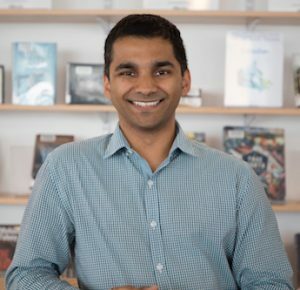 Sujoy Chatterjee is the Data Governance and Privacy Risk Advisor for the Toronto Public Library (TPL). At TPL, Sujoy advises senior administration on strategic issues relating to privacy and information management across 100 TPL branches. He works collaboratively on matters relating to the Municipal Freedom of Information and Protection of Privacy Act, as well as emergent digital services offered by the library to a customer base of over one million individuals. Sujoy is a graduate of Osgoode Hall Law School and holds a Master of Arts in Public Administration from Carleton University’s School of Public Policy and Administration.